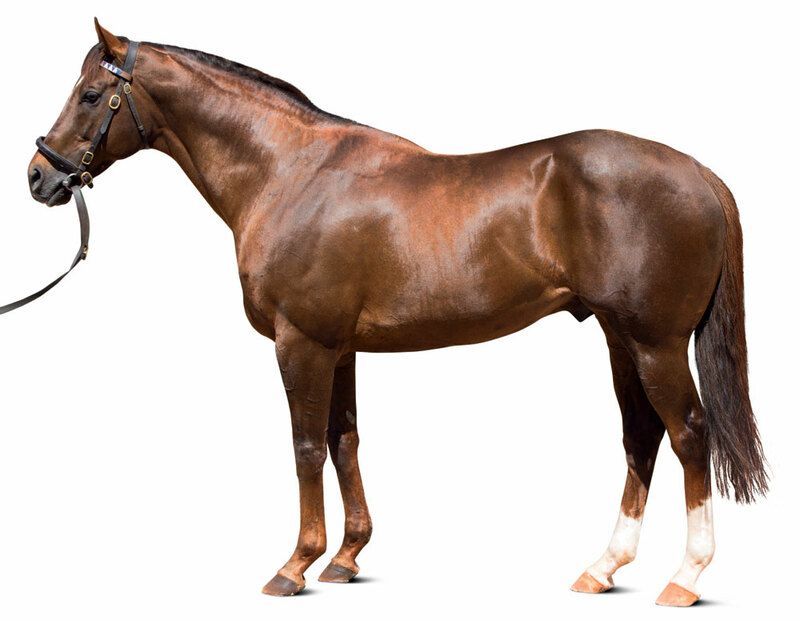 Three-time G1 winner over nine and 10 furlongs and rated 126 by Timeform. One of the very best by Dubawi and from the immediate family of Darshaan. More than 300 quality mares in his first three books. The first reported foal by multiple G1 winner Hunter’s Light was born in France on 2 January. By DUBAWI (2002) Irish 2,000 Guineas (G1), Prix Jacques le Marois (G1), National S (G1), etc. Sire of 1,204 foals aged three and up, including HUNTER’S LIGHT, NIGHT OF THUNDER, POET’S VOICE, POSTPONED, MONTEROSSO, AKEED MOFEED, AL KAZEEM, ALMANAAR, ARABIAN QUEEN, BATEEL, BENBATL, ERUPT, JOURNEY, LEFT HAND, LUCKY NINE, MAKFI, MUBTAAHIJ, NEW BAY, NEZWAAH, PRINCE BISHOP, QUORTO, TOO DARN HOT, SHEIKHZAYEDROAD, SOBETSU, WALDPARK, WILD ILLUSION, WUHEIDA, ZARAK, etc. HUNTER’S LIGHT (c Dubawi) G1 winner, see Race record. Linda Radlett (f Manduro) 3 wins (9½f-12f) at 3 and 4, 3rd Prix Dahlia. COURTEOUS (c Generous), 3 wins, 2 to 4, Grand Prix de Deauville (G2), Classic Trial S (G3), 3rd Canadian International S (G1). Sire. SCRIPTWRITER (g Sadler’s Wells) 5 wins, 3 to 5, Braveheart S.
Centaurus (c Daylami) 2nd Noel Murless S, 3rd March S.
DARSHAAN (c Shirley Heights) Champion three-year-old in France, Prix du Jockey Club (G1), Prix Greffulhe (G2), Prix Hocquart (G2). Sire. DAR RE MI (f Singspiel) Dubai Sheema Classic (G1), Yorkshire Oaks (G1), Pretty Polly S (G1). Dam of: TOO DARN HOT (c Dubawi) Dewhurst S (G1), Champagne S (G2), Solario S (G3); SO MI DAR (f Dubawi) Musidora S (G3), 3rd Prix de l’Opera (G1); LAH TI DAR (f Dubawi) Pretty Polly S, Galtres S, 2nd St Leger S (G1), 3rd Champions Fillies/Mare S (G1); De Treville (c Oasis Dream) 2nd Prix de la Porte Maillot (G3), Prix de Guiche (G3). Sire. REWILDING (c Tiger Hill) Prince of Wales's Stakes (G1), Dubai Sheema Classic (G1), 3rd Derby S (G1). DIAGHILEV (g Sadler’s Wells) Champion older horse in Hong Kong, Queen Elizabeth II Cup (G1). DARAZARI (c Sadler’s Wells) Ranvet S (G1). Sire. DARIYOUN (c Shahrastani) Prix Scaramouche, Prix Lord Seymour, 2nd Prix d'Hedouville (G3), 3rd Prix du Cadran (G1). Rhagaas (c Sadler’s Wells) 3rd Prix du Jockey Club (G1). Kilimanjaro (c Shirley Heights) 2nd King Edward VII S (G2). Sire. DARARITA (f Halo) Winner at 3. Dam of: DARASIM (g Kahyasi) Goodwood Cup (G2), 3rd Ascot Gold Cup (G1). Evita (f Selkirk) Placed at 3. Dam of: MOOHAARIB (c Oasis Dream) Paradise S.
DALIAPOUR (c Sadler’s Wells) Hong Kong Vase (G1), Coronation Cup (G1), 2nd Derby S (G1), Irish Derby (G1), 3rd King George VI & Queen Elizabeth S (G1), Canadian International S (G1). Sire. DALAMPOUR (c Shernazar) Queen's Vase (G3), 2nd Great Voltigeur S (G2), John Porter S (G3). DALASYLA (f Marju) Winner at 3. Dam of: DALKOVA (f Galileo) Arthur Guinness EBF Corrib S.
DABARA (f Shardari) Prix de Thiberville. DARAYDAN (g Kahyasi) George Stubbs H.
Dalal (c Labus) 3rd Grand Prix de Vichy (G3). Sire. DABTIYA (f Shirley Heights) Ballyroan S. Grandam of: DIBAYANI (g Shamardal) King George V Cup, 2nd Chipping Norton S (G1), Villiers S (G2), 3rd P B Lawrence S (G2), Tramway S (G2). HERON ISLAND (c Shirley Heights) Prix Denisy. Sire. Hunter’s Light’s first crop are two-year-olds of 2019. Foundation S, 10f, Goodwood, beating Fallen Idol, Mirror Lake, Distant Memories, Prince Siegfried, Opera Gal, Debussy. Glasgow S, 11f, Hamilton, beating Malthouse. 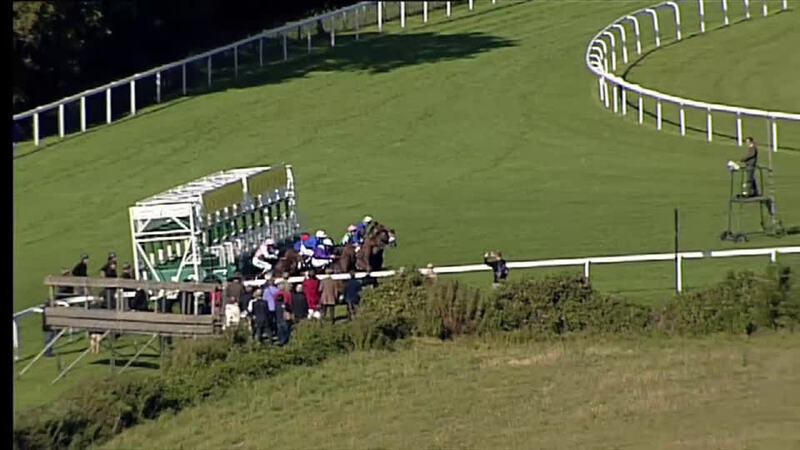 Churchill S, 10f, Lingfield, beating Circumvent, Suits Me, Classic Colori, Night Lily. Maiden race, 10f, Newmarket, by 6l, beating Maqaraat. Gordon S (G3), 12f, Goodwood, to Namibian, Fiorente, beating Yaseer, Hurricane Higgins, Slumber, Moriarty, Measuring Time. 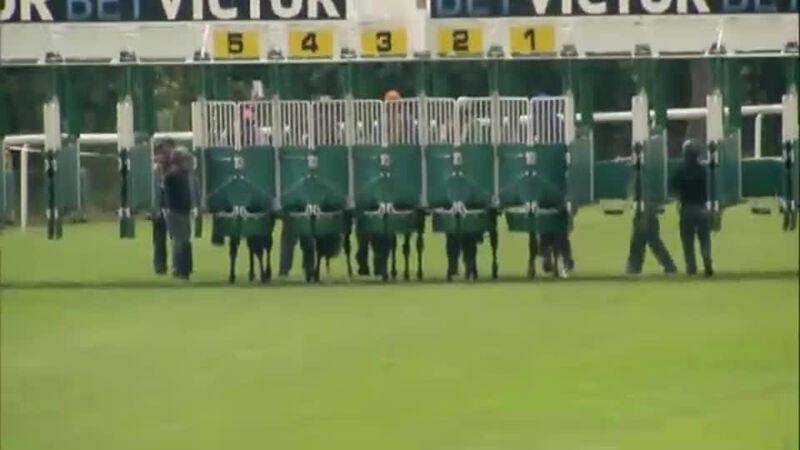 Premio Roma (G1), 10f, Rome, beating Feuerblitz, Occhio Della Mente, Waldpark, Branderburgo, Durban Thunder, Ostinato. 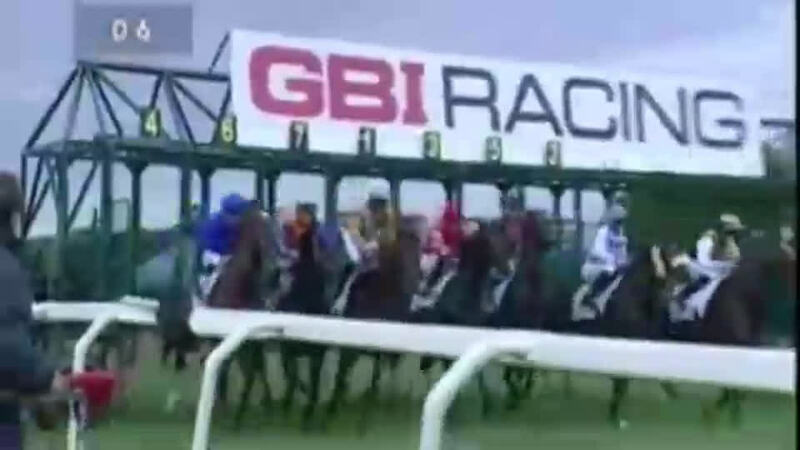 Rose Of Lancaster S (G3), 10½f, Haydock, beating Jet Away, Gabrial, Ransom Note. Anatolia Trophy (Tur G2), 10f, Veliefendi, by 5l, beating Zazou, Prince Alzain, Belgian Bill, Macret. Prix Dollar (G2), 9½f, Longchamp, to Cirrus des Aigles, beating Saga Dream, Colombian, Don Bosco, Maxios, Red Dubawi, Green Destiny. Brigadier Gerard S (G3), 10f, Sandown, to Carlton House, Sagramore, beating I’m A Dreamer, Colombian. Al Maktoum Challenge R3 (G1), 10f, Meydan, by 2¾l, beating Kassiano, Prince Bishop, Surfer, Jamr, Treasure Beach, Haatheq, Little Mike, Monterosso, Trailblazer, Mendip, Daddy Long Legs. Al Maktoum Challenge R2 (G2), 9½f, Meydan, by 3¼l, beating Surfer, Prince Bishop, Saint Baudolino, Mendip, Mushreq, Jamr, Mufarrh, Await The Dawn, So Beautiful, Alpha. Grosser Dallmayr Bayerisches Zuchtrennen (G1), 10f, Munich, to Neatico, Opposite, beating Global Bang, Baschar. Champion S (G1), 10f, Ascot, to Farhh, Cirrus des Aigles, Ruler Of The World, beating Mukhadram, Hillstar, Morandi, Main Sequence, Parish Hall, Triple Threat. 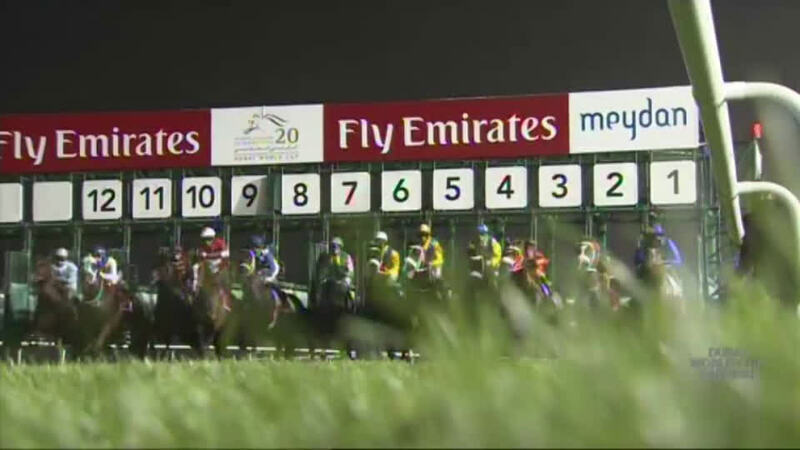 Al Maktoum Challenge R2 (G2), 9½f, Meydan, to Prince Bishop, African Story, Zambucca, beating Zahee, Dunaden, Surfer, Heavy Metal, Empire Storm, Interpret, Artigiano, Battle Of Marengo. Jebel Hatta (G1), 9f, Meydan, by 6½l, beating Trade Storm, Johann Strauss, Flying The Flag, Sanshaawes, Vercingetorix, Elleval, Calling Out, Anaerobio, Limario, Mr Pommeroy, Darwin. 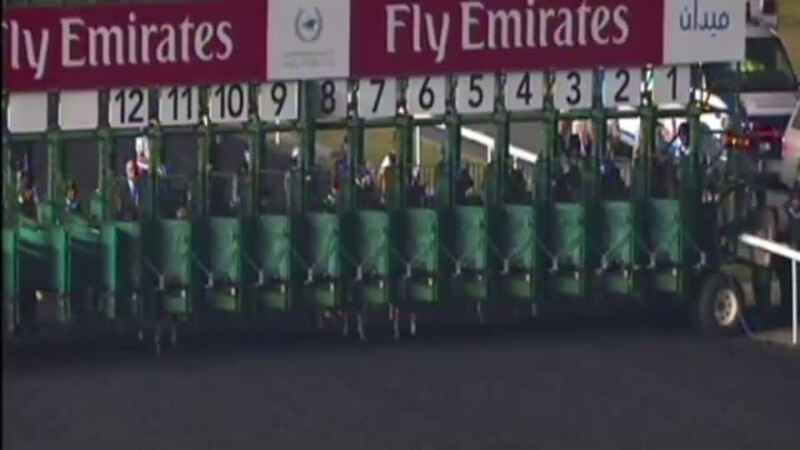 Dubai Millennium S, 10f, Meydan, beating Umgiyo, Mr Pommeroy, Elusive Time, Bank Of Burden, Calling Out, Energia El Gigante. 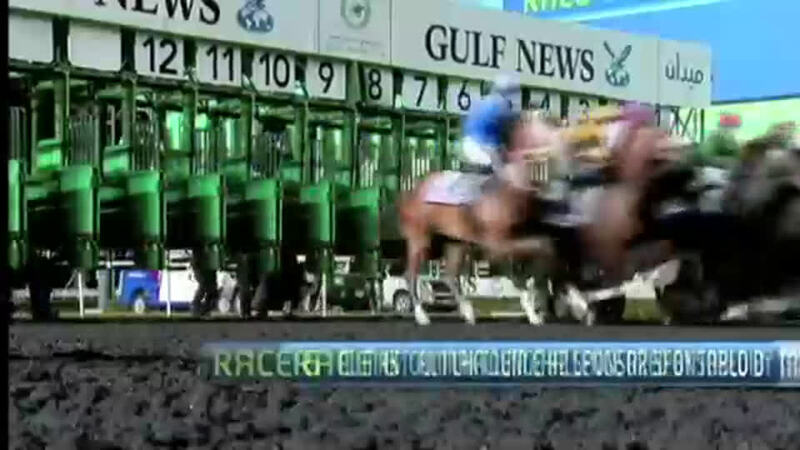 Handicap race, 10f, Meydan, beating Elleval, Pilote, Mushreq.